Charles Watson-Wentworth married Mary Bright (pictured) in 1752. 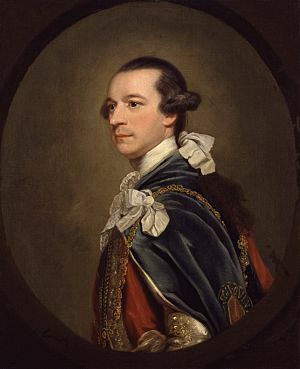 Charles Watson-Wentworth, 2nd Marquess of Rockingham Facts for Kids. Kiddle Encyclopedia.